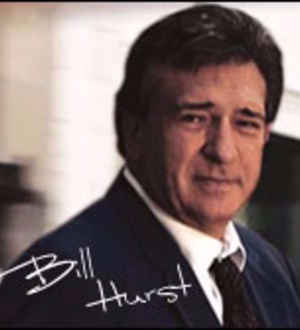 Bill Hurst has successfully represented hundreds of accident victims, and has limited his practice to being an Indianapolis Personal Injury Lawyer for thirty-five (35) years. Bill has helped families with tragic, life altering injuries, and even deaths, obtain substantial verdicts and settlements to compensate for their losses. Bill is listed in “The Best Lawyers in America” and has been for over twenty-five (25) years. He has been selected as a “Super Lawyer” every year including and since its first publication in 2004. In 2013 Bill was selected as one of the “Top 100 Trial Lawyers” by the American Trial Lawyers Association and in 1998 Bill was named the “Indiana Trial Lawyer of the Year” by the Indiana Trial Lawyers Association. Bill and his law firm also have the highest rating given by Martindale Hubble, an attorney rating company. If you or a loved one has been injured in an accident please contact us today for a free consultation at (317) 636-0808 or (800) 636-0808. We are here for you! No Fee Until You Get Paid!